Due to a scheduling conflict our final PDP session will run on Sunday, April 14th. We will not train on Sunday, April 7th. 2018/2019 PDP SESSION III REGISTRATION OPEN! 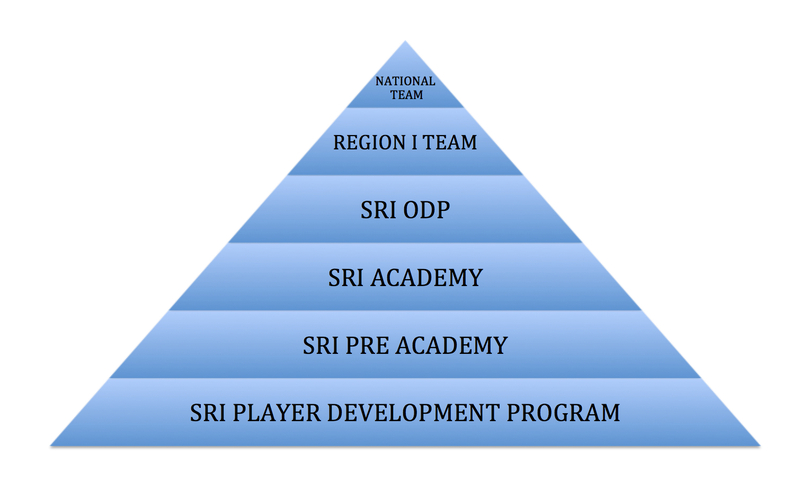 The Soccer-RI Player Development Program (PDP) is organized through the RI Developmental Academy Program. The PDP was formed as a supplemental training program aimed at developing the younger players (ages 8-13) within the state, while also serving as a pathway to the SRI Academy and Olympic Developmental Programs. PDP is an intense 5-Week (60 minutes/session) technical training program that benefits and enhances the development of field players and goalkeepers at all levels. Each PDP session is held at Wide World of Indoor Sports - South, 1610 Davisville Road, North Kingstown. The cost for the 5 weeks is $90 and includes a t-shirt. If you have any questions about the Soccer-RI Player Development Program, please email Christina Maciel, .